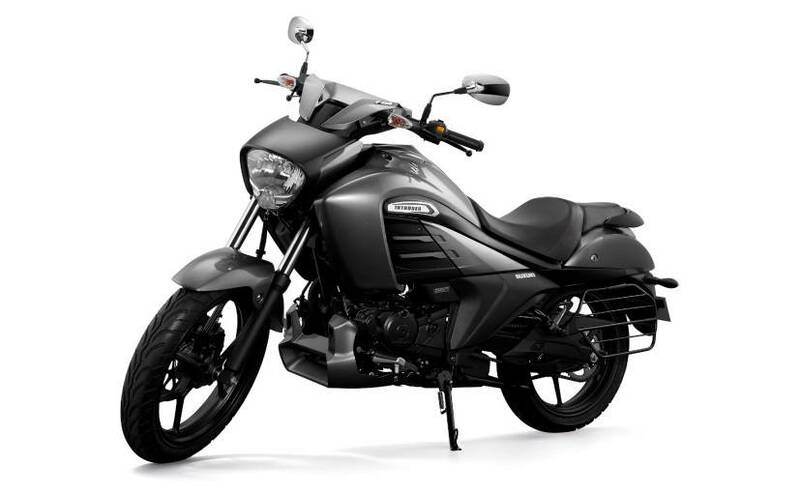 The Suzuki Intruder 150 was launched back in November 2017 and as per the manufacturer the motorcycle has received a huge demand and has sold about 15,000 units so far. The existing Suzuki Intruder 150 features a carburetted engine and now Suzuki has launched a Fuel Injector (FI) variant of the motorcycle that is about ₹7,000 costlier than the already available variant. The ex-showroom (Delhi) price of the carburetted Suzuki Intruder 150 is ₹99,995 whereas the Fuel Injected Suzuki Intruder 150 is available for ₹1.06 lakh ex-showroom (Delhi). 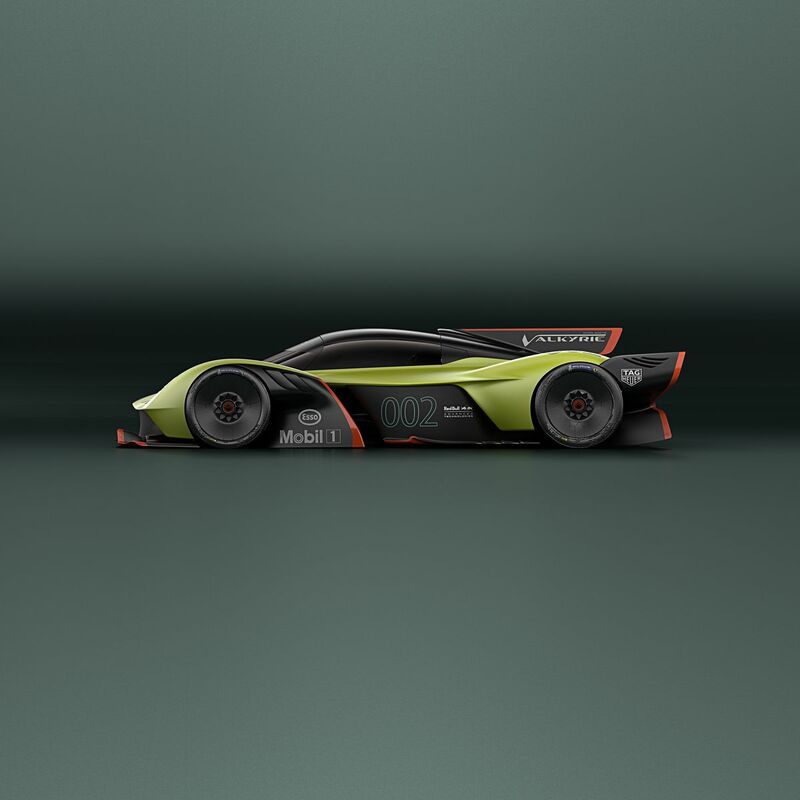 Apart from Fuel Injection, the new variant does not bring any sort of cosmetic or mechanical differences to the existing model. 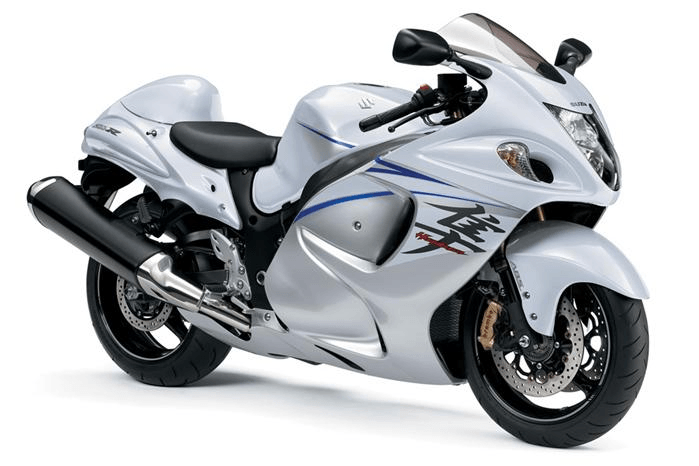 The Suzuki Intruder 150 has become really popular in its very short period of existence in the already crowded 150cc motorcycle market, thanks to the features it packs. 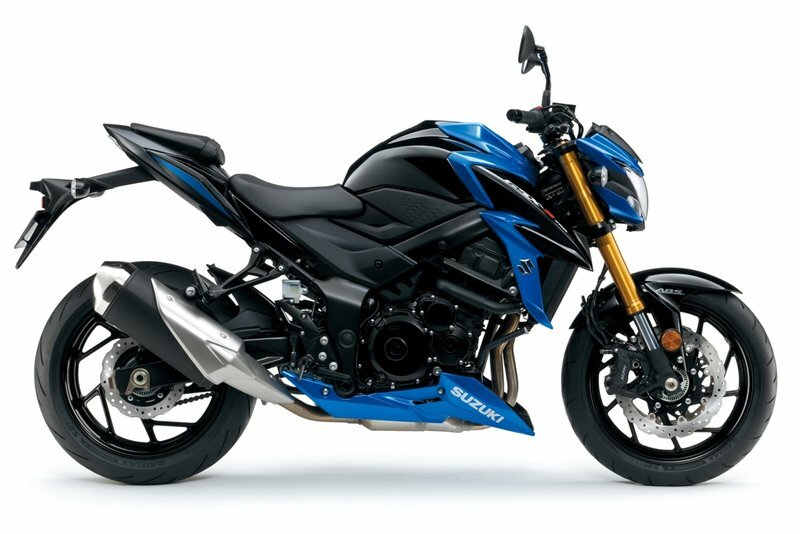 For starters, the engine in the Intruder is of 154.9cc and is the same unit present in the Suzuki Gixxer. The Intruder FI variant also shares the Advanced Fuel Injection Technology from the Gixxer which features 6 sensors that help optimize fuel combustion and offer a better response from the throttle. 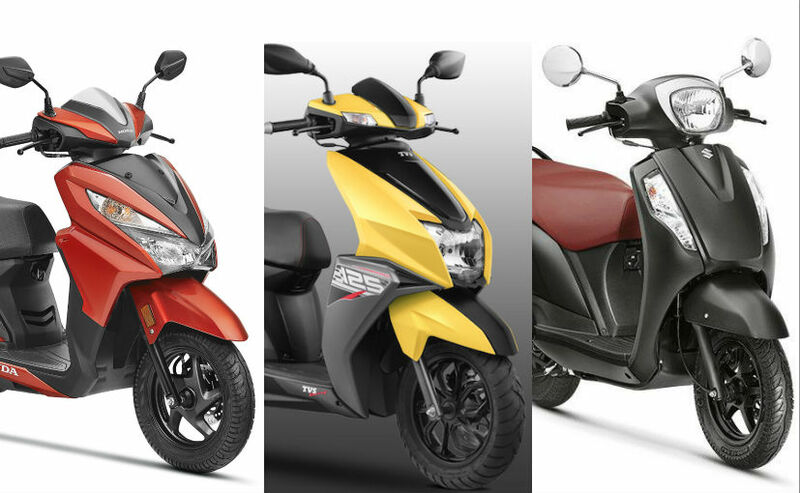 The single-cylinder four stroke engine gives an output of 14Nm (at 6000 RPM) and 14BHP (at 8000 RPM) and features a 5-speed gearbox. 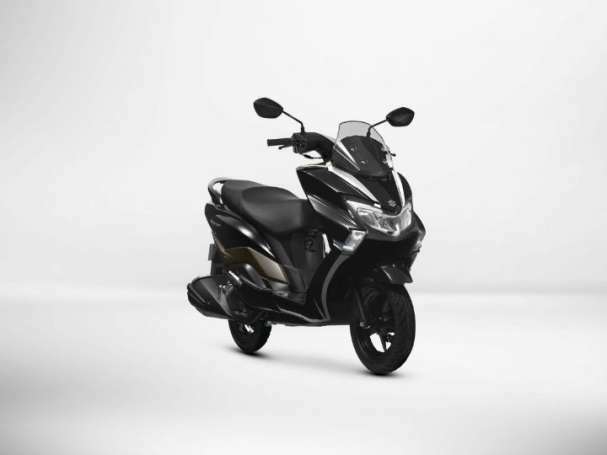 Other features offered by The Suzuki Intruder include disc brakes both in the front and rear and also a single-channel ABS in front. 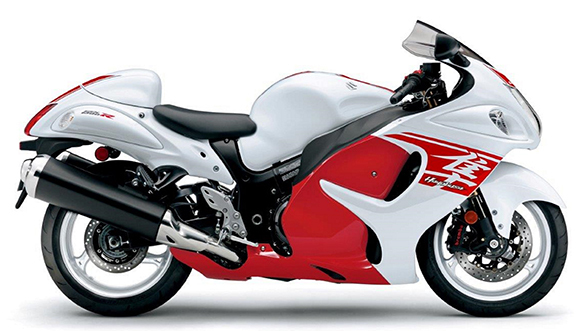 There is a telescopic fork suspension in the front and a mono-shock (swing arm) suspension in the rear. There is also a fully digital instrument panel, projector headlamps with position lights and taillamp of LED, twin exhaust, and alloy wheels. There are two color options available for the Suzuki Intruder 150: Metallic Matte Titanium Silver /Glass Sparkle Black and Metallic Matte Black/Metallic Oort.